2018 [Drama] Final Cut Episode 9 subs up! That's it, folks. 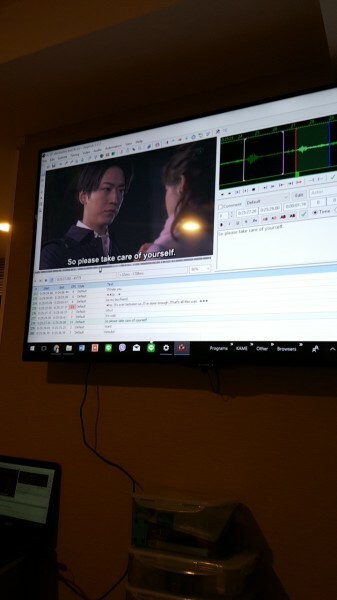 Subs for episode 9 of Final Cut are up! A combination of life being extremely busy and the episode being extremely long meant that the final one took us a while, but here you go, find the subs at the masterpost and enjoy! Heads-up: because some things got clearer as the drama progressed, we'll most likely go back to the old eps and fix some mistakes we found after the fact and standardize some phrases. (Like the non-licenced daycare. 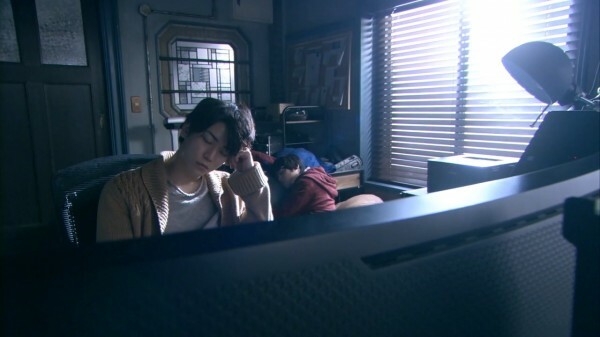 *g* We really learned a lot more about the Japanese daycare system than we ever expected from a Kame drama >_>) If you found any issues or mistakes we might want to look at on a second review pass, please let us know! Thanks to the folks who were supportive and understanding as we kept posting these subs - we didn't have time to reply to the comments but we really appreciated the support! With thanks to mazauric for letting us bug her with finicky things and QC. 2018 [Drama] Final Cut Episode 8 subs up! Apologies for the long delay, folks. Life for everyone on the subbing team is on the busy side. 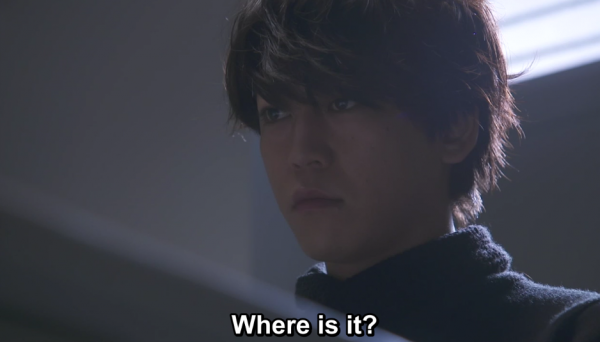 But ep 8 subs are up at the masterpost! Ep 9 is currently in progress, but given that it's basically two episodes, we're afraid it's going to take a bit more time. 2018 [Drama] Final Cut Episode 7 subs up! Coming to you from a hotel room in Tokyo... ep 7 subs are up at the masterpost! Hi guys! Just a heads-up: episode 7 is currently a bit delayed because everyone in the subbing group had a super exhausting week, and the ep being longer doesn't help. We're on 3rd pass/layout and hope to still get it out before we go on vacation, but we wanted to let you know what's going on! Hope to see you soon for episode 7 subs! 2018 [Drama] Final Cut Episode 6 subs up! Episode 6 subs are up at the master post! 2018 [Drama] Final Cut Episode 5 subs up! 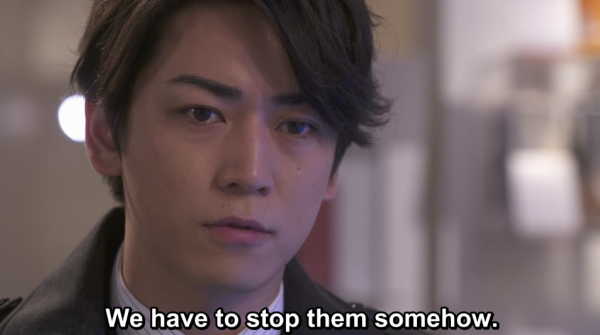 Subs for episode 5 are up! Check here at the master post! General note: thanks for the support, guys! We're very short on time and are trying our hardest to get the subs finished as quickly as we can, so we're not replying to comments much, but we're always glad to hear you're enjoying the subs! 2018 [Drama] Final Cut Episode 4 subs up! 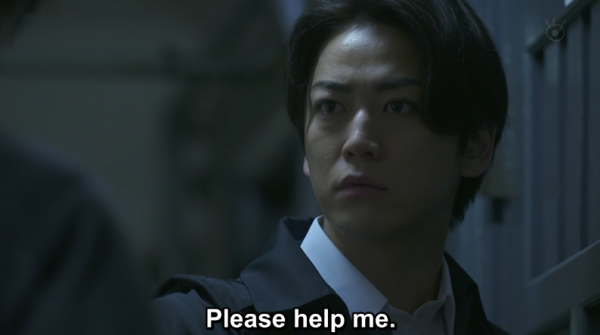 Subs for episode 4 are up at the master post! 2018 [Drama] Final Cut Episode 3 subs up! Subs for episode 3 are up at the master post! 2018 [Drama] Final Cut Episode 2 subs up! Subs for episode 2 are up at the master post! With thanks to mazauric for fine-tuning help and QC! 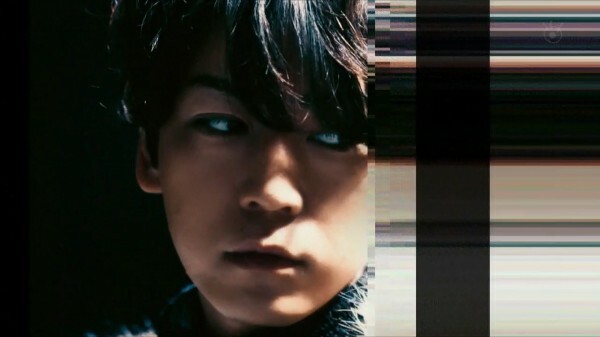 Files are timed to RAWS HD 720p - K-A-N 奈奈 files, which you can find on kame_world. 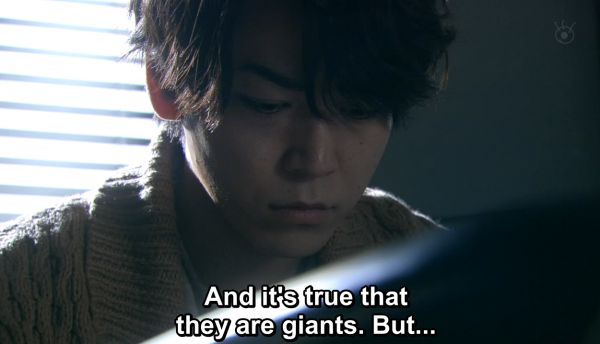 Subbers' note: This drama has a lot of complicated plots-within-plots, and we're still learners of Japanese. If you disagree with our translations and interpretations, or find any mistakes, feedback is always welcome! Continuity note, ep 4: we've changed the translation for the kind of daycare Keisuke's mother ran (無認可) from 'unlicenced' to 'non-certified' because 'unlicenced daycare' sounds like it might be illegal or off-the-books, when it's just a specific form of private daycare. We'll adjust the phrasing in earlier episodes on a final edit. Just so you're not confused, they're still talking about the same daycare facility.